Actually, there are no specific rules for starting to introduce certain baby food in a specific order. The most important thing is to start familiarizing the child with as much as any variety of soft flavors and textures that you can provide as soon as he is six months old. No need to worry that giving fruits as the first food will make your baby prefer sweet foods. If he starts eating fruits, this will not make him tend to be lazy to eat vegetables when he grows up later. It’s true that babies usually prefer sweetness, because breast milk naturally has a sweet taste. But, your baby will learn to like other flavors if you start offering them early. 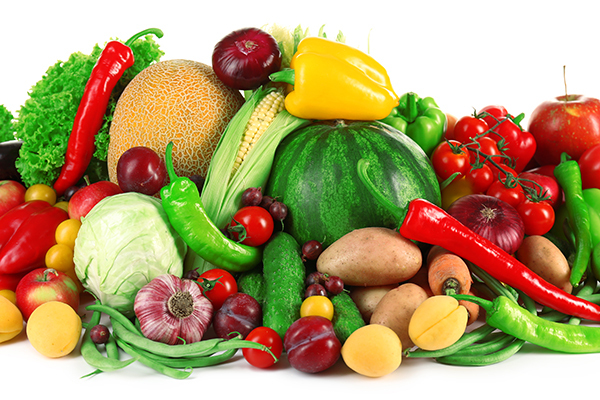 When Can I Combine Fruits And Vegetables? If you start with fruit, it is better to immediately switch to vegetables afterwards. Your baby will more easily tolerate vegetables at the beginning of the feeding process. In fact, this diet can become a habit that can last a long time as you get older. If your baby does not receive new vegetables at first, do not try to force or bribe him to eat the vegetables. This will only make the eating atmosphere more troublesome for both of you and can make your baby fussy. Your baby may only need time to learn to like new flavors. If he is not interested in new foods, remove the food from the menu for one or two days, then try again. If your baby really doesn’t like the taste of vegetables, you can try sweet vegetables instead, like sweet potatoes. Small children tend to avoid vegetables that have a strong taste like kale or brussel sprouts. Previous articleWhy Red Rice Porridge Better for Babies than White Rice?